Brittany Maynard shared her heartbreaking journey with us all through articles and social media, and this morning I heard the news that she chose to end her life this past weekend. May Brittany fly on the wings of an Angel to everlasting peace. Condolences and prayers to her family and friends. I hope the wonderful memories they created together will help them all heal as they move forward. From the articles I read, Brittany shared a list of things she wanted to do and places she wanted to visit with her husband and parents before she became too sick to travel. It was heartwarming to read that Brittany did in fact experience some of her adventures she had written on her bucket list with her family. Which reminded me–like many of you–I have a bucket list, but tend to forget about it at times. I think it’s important to remind ourselves of the things we want to do, see and experience. I’m sharing some of the things on my bucket list. Write my parents story, from the time they met to their journey from Italy to Canada. Both my parents were orphaned at a young age. My mom was raised in a convent and was going to become a nun, until she met a young man on a motorcycle (an agnostic who loved leather jackets no less), and the rest as it is said is history. My mother the rebel nun. Of course she used to say that he hypnotized her and she lost her mind, because nice girls do not leave the convent and elope. (That was her story and she stuck to it) She used to feel that any time she overcooked lasagna noodles it was her penance for leaving the convent. A quiet (unlike her daughter) woman, my mother did not seem the type to want to run away and get married, which makes their story all that more intriguing (and comical at times). 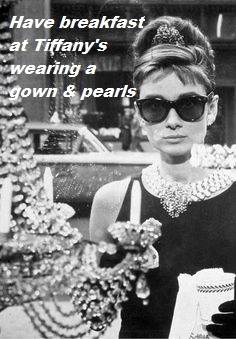 I admired Audrey Hepburn and one of my all time favorite movies is Breakfast at Tiffany’s. 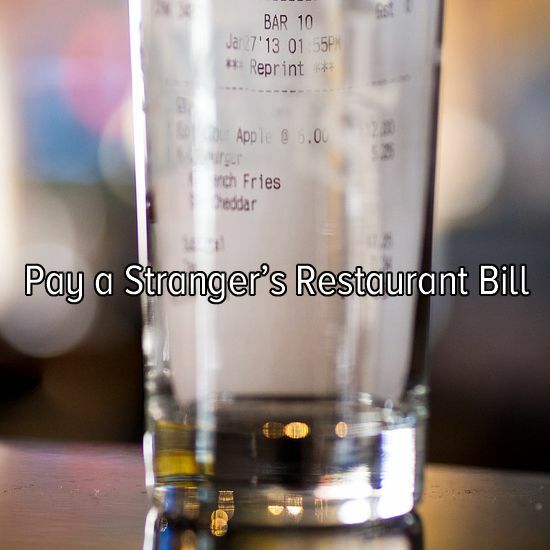 I have paid for a stranger’s coffee, soft drink while waiting in line, but paying for a whole meal would be such fun, and then walking away without them knowing who did it. One Valentine’s Day, my in-laws who were renovating their house at the time and just having a busy week with things going wrong with the renovations, went out to dinner. When it came time to pay their bill, they were told it was all ready taken care of. They never found out who paid it (I think I know, but I’m not 100% sure), but it made their day. 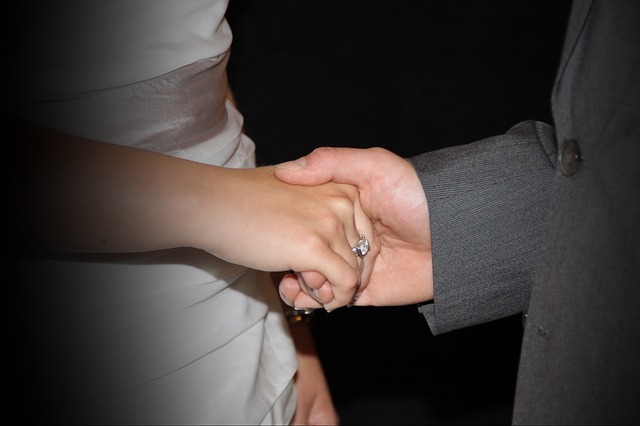 They paid it forward many times, so it’s something that I would love to do for another couple. This is right up my alley. 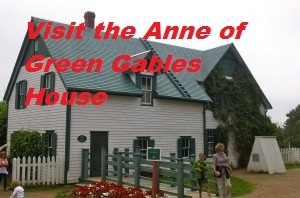 I grew up reading Anne of Green Gables. Anne Shirley actually was a huge inspiration for Maddie (heroine in What A Girl Wants). I always related to Anne’s quirks. 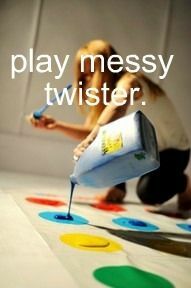 Another activity that is so me. 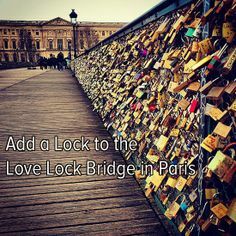 Visited Paris many years ago, but never added a lock. This is such a loving gesture. 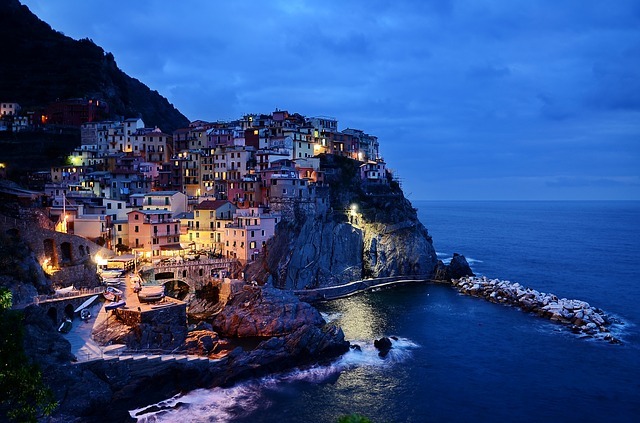 Take another family trip to Italy. Even though we have done this a few times, I added it to my list as our family grows and we make new memories in the mother-land. Celebrate our 50th Wedding Anniversary with the man who keeps adding chapters to our love story. Would love to hear what’s on your list. ← What do Wishes, a Comedy of Errors, Recipes & Winning the Lottery have in common? I’ve actually been working on that book for my parents, and I think it will be published for family and close friends only. 🙂 Of course you’ll get a copy. 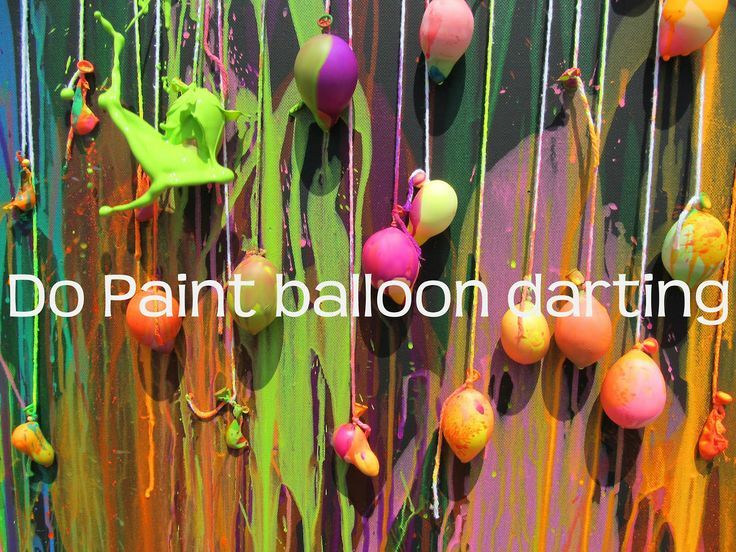 You have a great bucket list. I don’t have a formal one, but kind of an informal list of things. One of the items on my bucket list I really had no idea how I would ever accomplish came true last weekend. For some reason the role of Executive Producer has teased me from afar. Growing up I had no idea what that even meant, and I’m not sure I’ve got a handle on it, but I’m listed as an executive producer. That’s one item off my list. BTW, it is for my screenplay which wasn’t really on my list, but I’ve got a screenplay out there now. Thanks for stopping by and sharing your wonderful news. 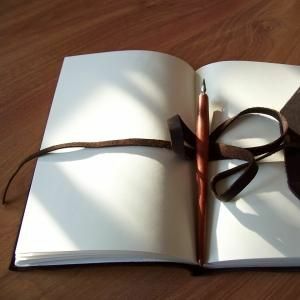 I would love to support myself and my family from my writing. Go to Paris which I plan on doing for my 20th anniversary. Preach in a foreign country. My bucket list is rather short, I guess, at least compared to my eternal to do list that doesn’t seem to get any shorter…. Okay, so here are a few things that have been on my bucket list for quite a while: 1) be able to read books in at least ten different languages by the time I turn thirty (that’s something I swore to myself when I was in vocational school, with 18–now I just turned 27 and still have four more languages to go, but I’m currently learning two more); 2) visit Ireland and do a round trip; 3) learn Irish (yeah, I know, that kind of coincides with 1), but I doubt I’ll ever make it so far that I’ll be able to read novels in Irish without greater trouble…Irish is super complicated! ); 4) marry my husband again, this time in medieval/fantasy clothing at a medieval market :); 5) getting a PhD (I just last month started my B.A. in German linguistics and English, so I’m at least working slowly towards that goal lol). Hi, Saoirse, thanks for stopping by and sharing your bucket list. Good luck with meeting all your list. 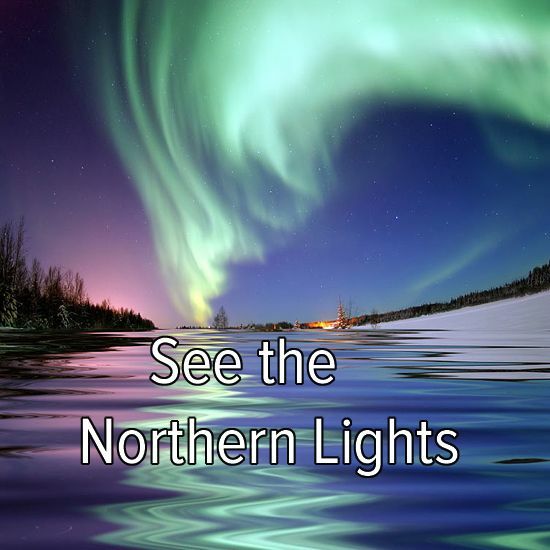 Someday I would love to see the Northern Lights. Each of these wishes is rich in meaning too. Thanks for dropping by, Mike. Yes, those lights are truly magical.